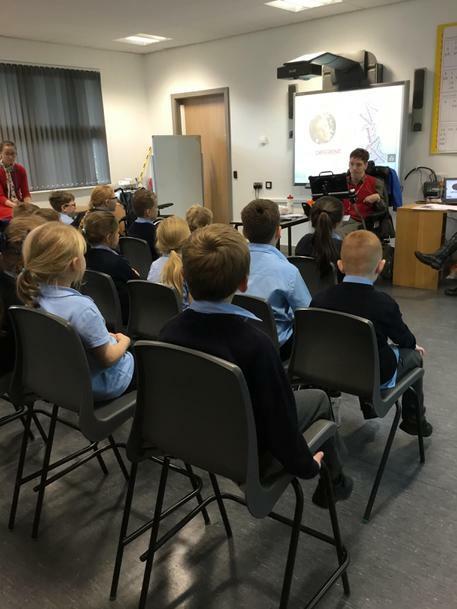 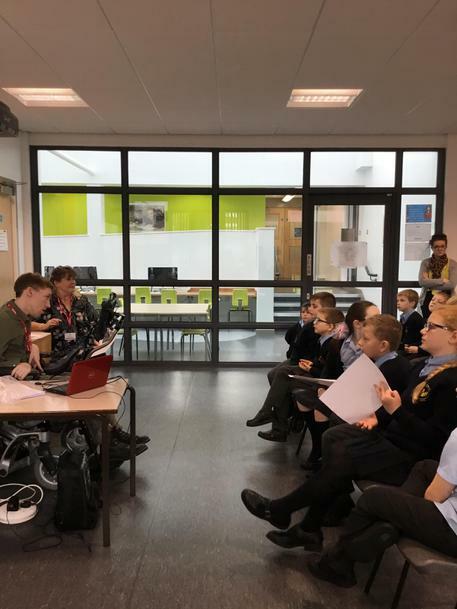 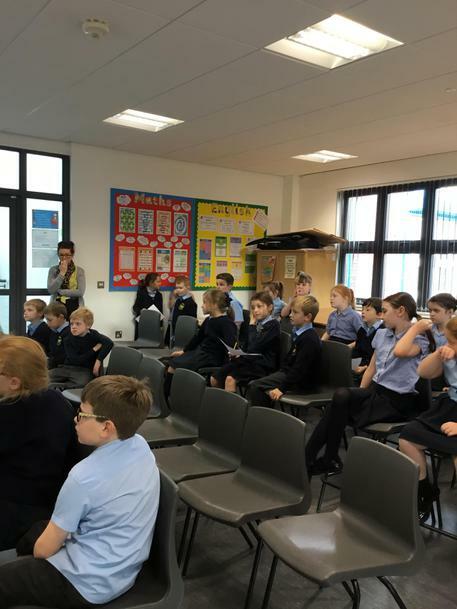 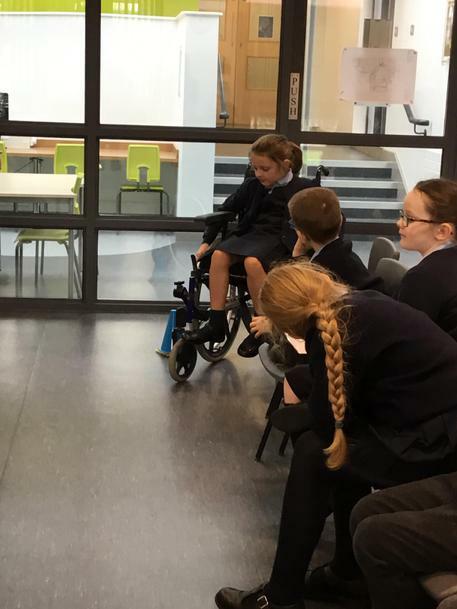 On 16th November Year 3 were lucky enough to meet Toby, the founder of the 'Just Different' charity. 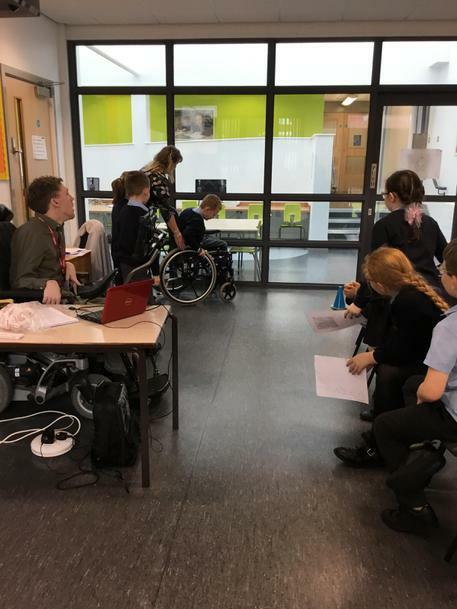 Just Different is a registered charity that creates positive social attitudes towards disability and difference among children and young people. 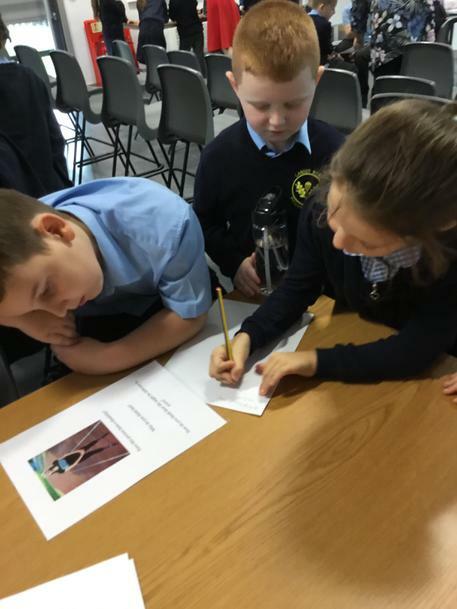 They see a world in which difference is always valued. 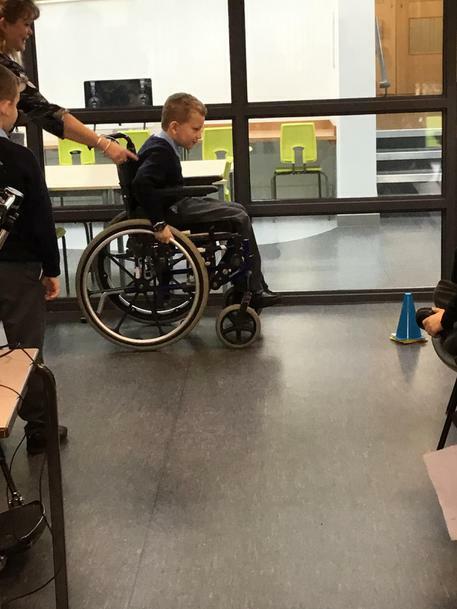 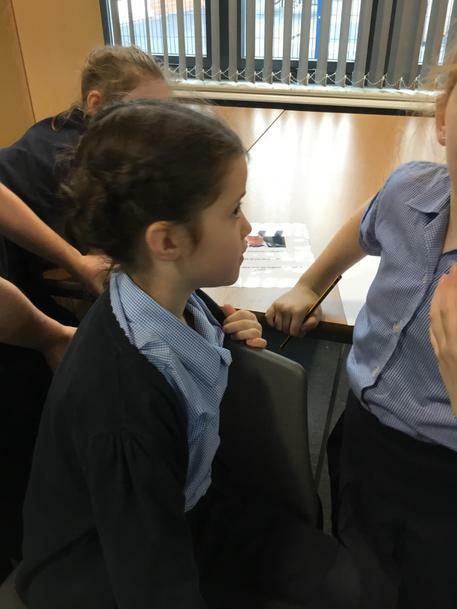 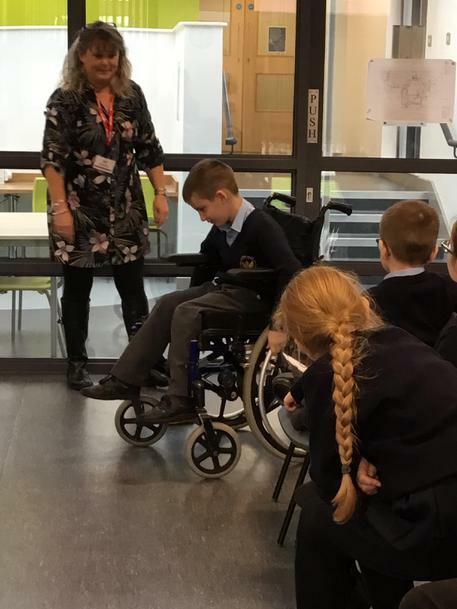 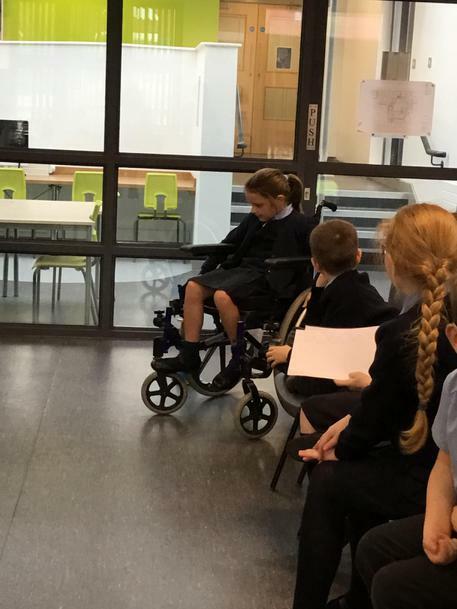 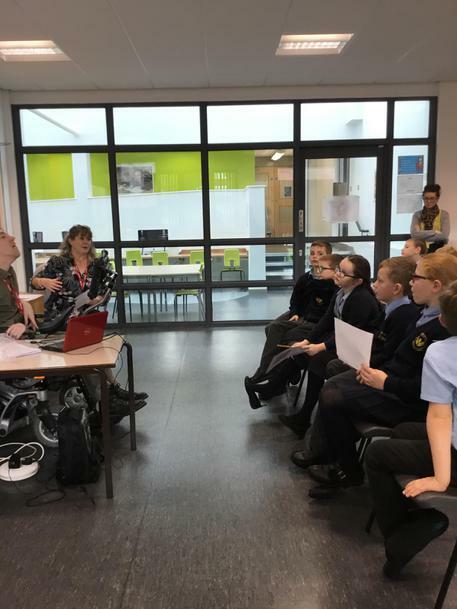 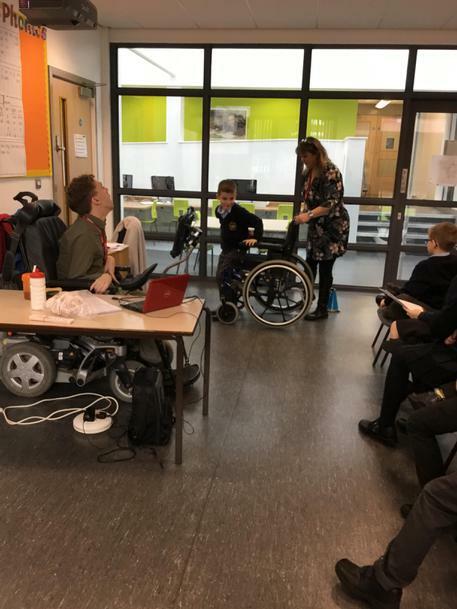 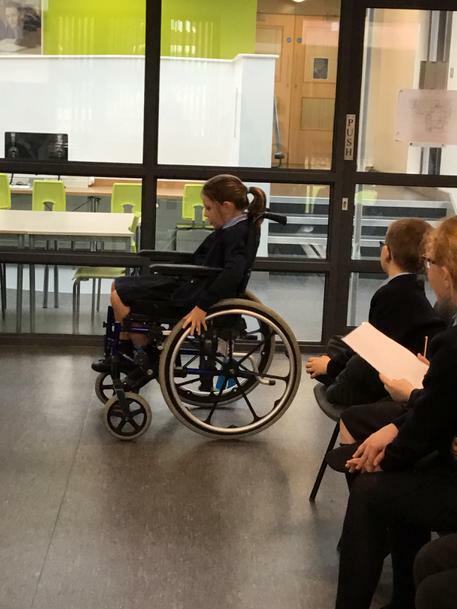 The earlier children and young people begin to learn about disability and difference, the more likely they are to just accept it as a normal part of the world they live in for the rest of their lives. 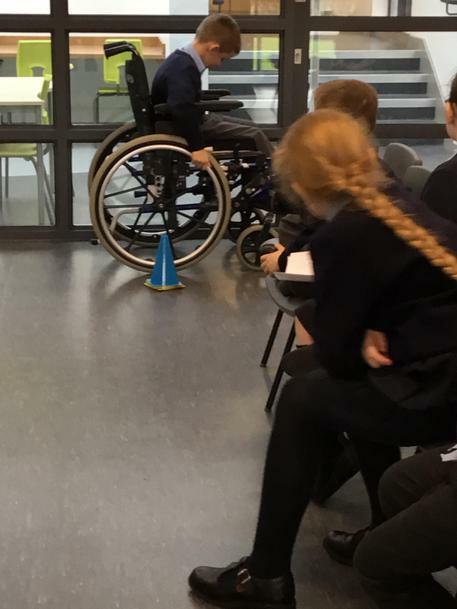 Year 3 loved meeting Toby and finding out about his life and what he has achieved in our workshop.